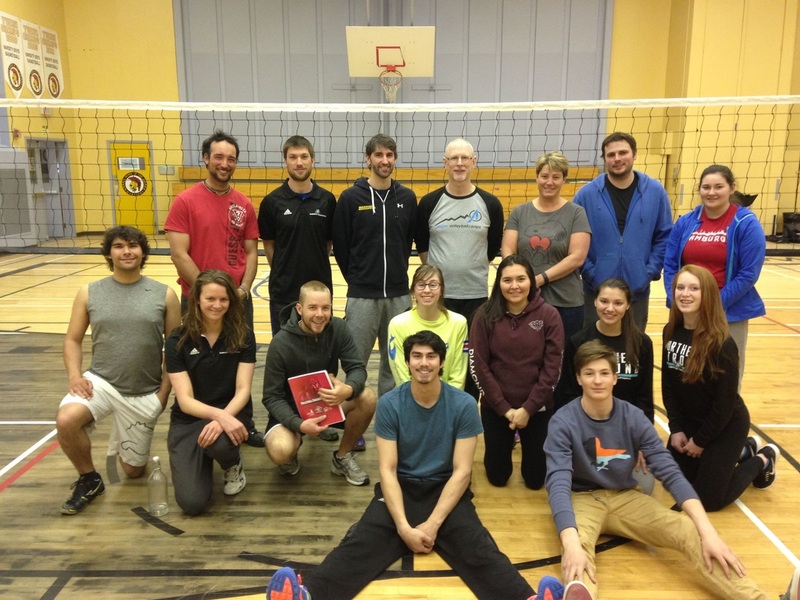 Congratulations to all the coaches who took part in the Developmental Level Coaching Course this weekend. It was eye opening, informative, and inspirational! Thank you Ken Briggs for sharing his experience and wisdom with us. Now lets get out there and make a difference!!! Coach Grundmanis 2.0 teaches about the finer points of serving.